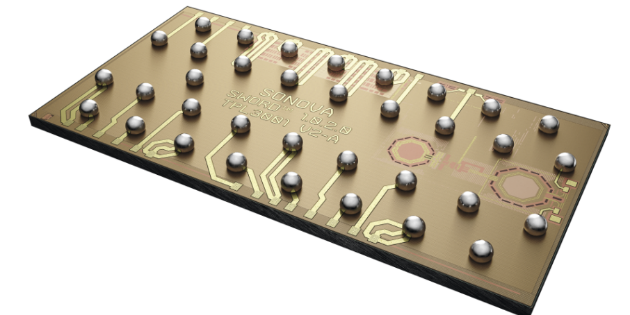 On August 17 Sonova has announced the introduction of the Made For All (MFA) 2.4 GHz wireless chip. 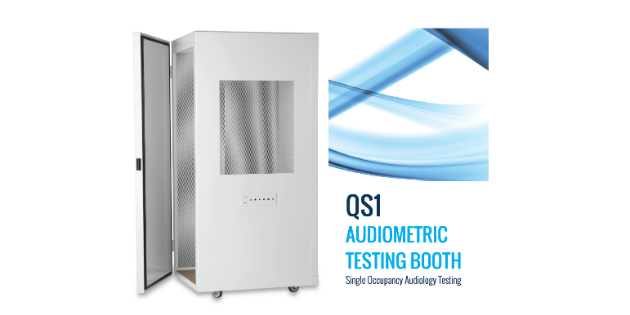 After successfully launching the new QS1 audiometric testing booth into the market, one of the first products now resides at the prestigious Harley Street Hearing in London. 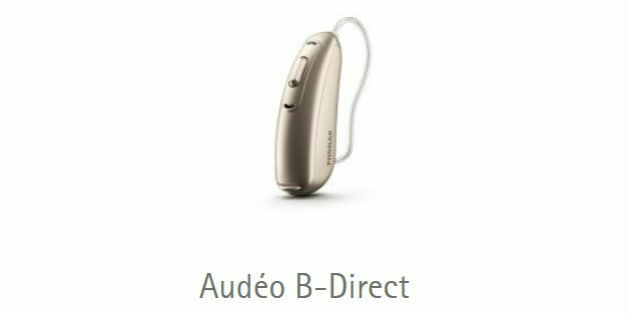 Phonak has announced the Audéo B-Direct, a revolutionary hearing aid that directly connects to any Bluetooth® ** enabled cell phone*. 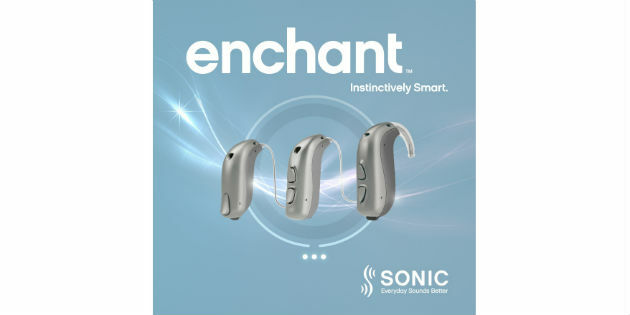 Every behind-the-ear hearing aid manufactured in the world today has a bright and shiny plastic hearing aid tube. 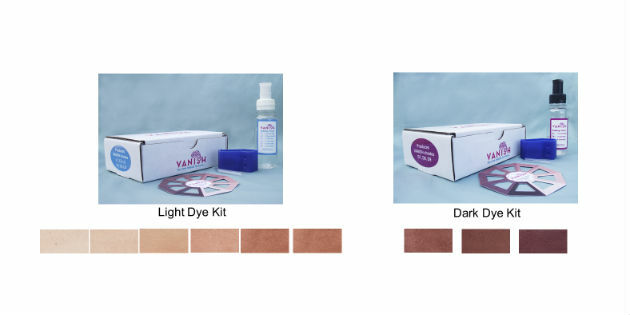 With the launch of Tinnitus SoundSupport™ Oticon has announced a significant upgrade to the Oticon Opn family. 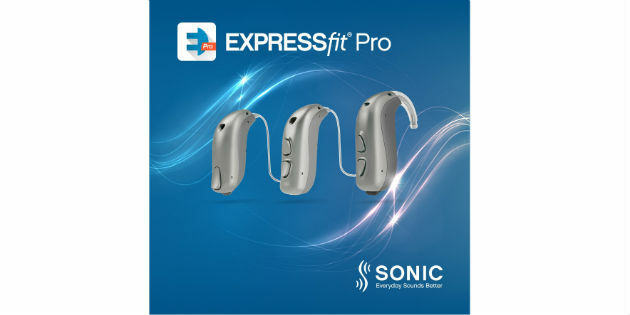 New EXPRESSfit® Pro is an easy-to-use, robust system with all the tools needed to fine-tune settings on the Sonic SoundDNA platform. 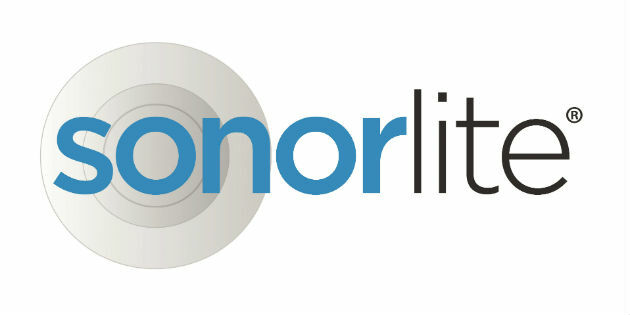 Hearing Solutions UK have just launched the Sonorlite XL2020 Phonic Band, a new device that’s leading the way in the new era of ‘hearable / wearable’ hearing solutions. 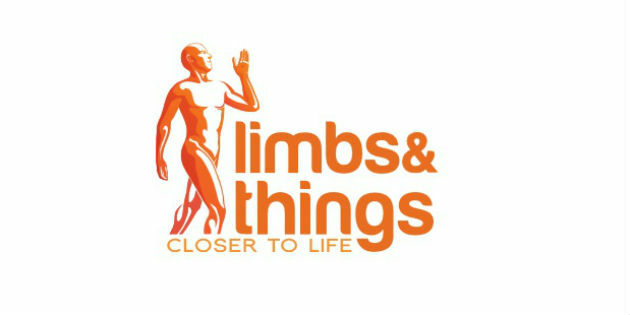 Limbs & Things will be at the British Society of Audiology annual conference June 29th – 30th in Harrogate. 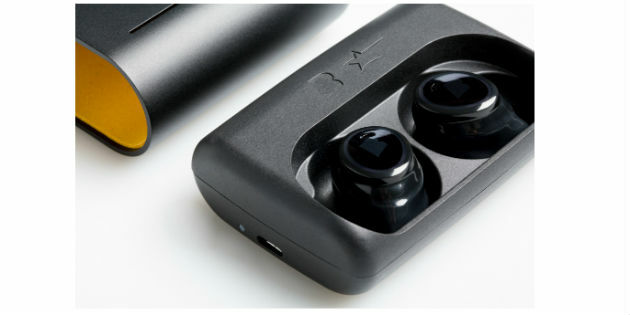 The Dash Pro tailored by Starkey and The Dash Pro were unveiled during a launch event at Blueprint+Co in New York City on May 16.